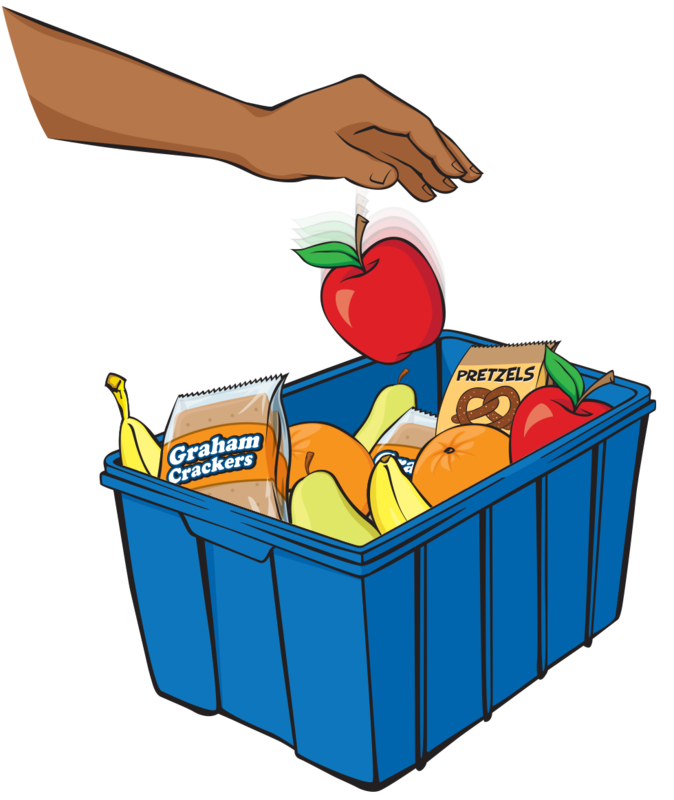 This illustration is a component of a graphic design brochure project we created for Chicago Public Schools' Food Share Program. CPS wanted illustrations created for a publication we were designing. The purpose - to visually communicate the overall message for an article in the brochure.